I keep getting a Supply Memory error on my HP M277. I’m using Windows 8. I don’t want to believe HP Is doing this to me us buy HP OEM cartridges. My must not like the competition. I’m getting ready to toss this printer off a cliff and buy a new printer. Please upgrade the printers engine firmware. 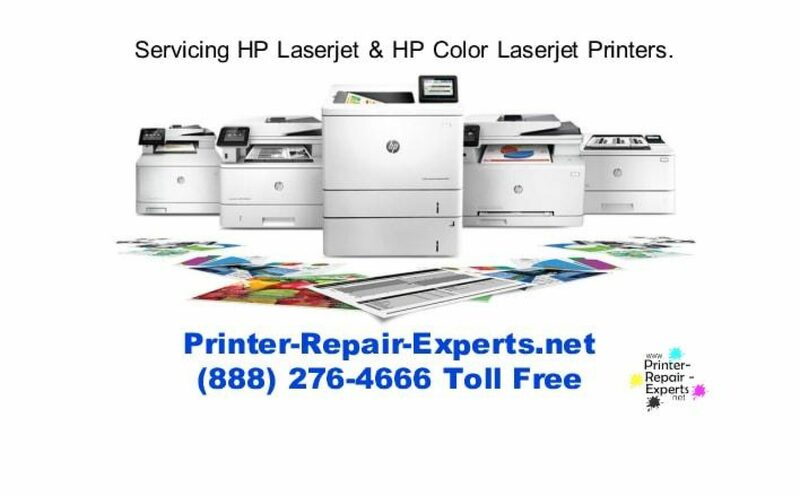 Next PostNext HP Color Laserjet CP2025 – Yellow Background when printing.